So i made most of my christmas presents but then gave them away with out taking pictures of them! 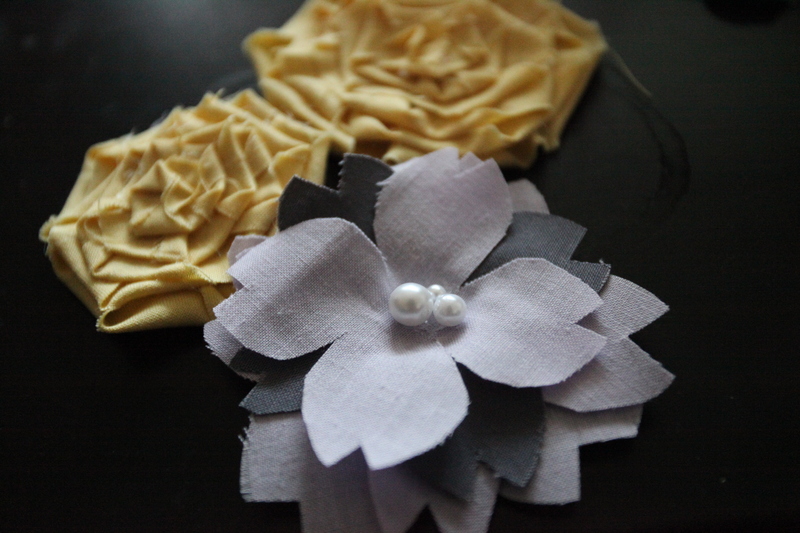 Well I just kept making some of these flowers that i had made into headbands and pins so heres some of them. 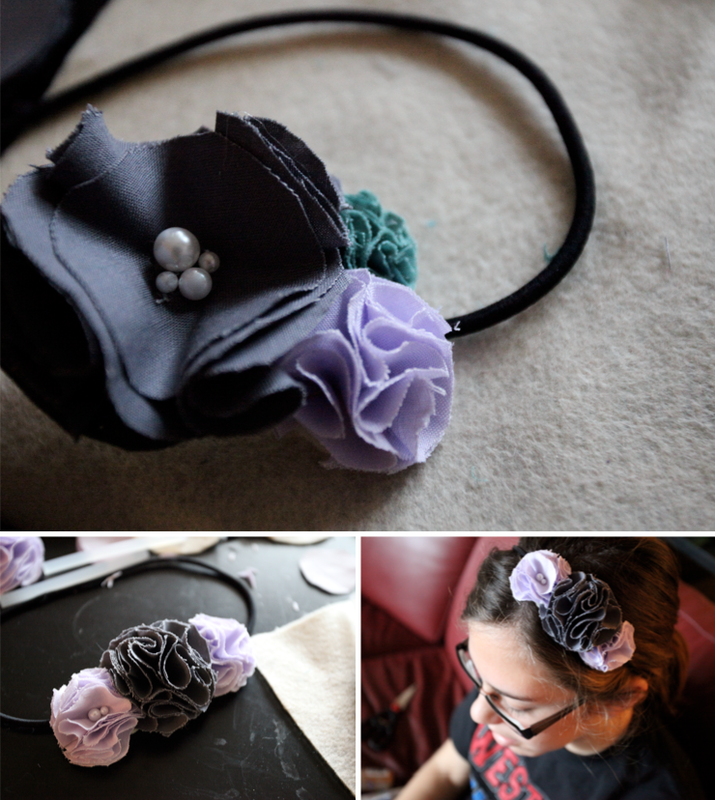 I got the initial idea over at Be different…act normal with her Pom Pom Necklace post. 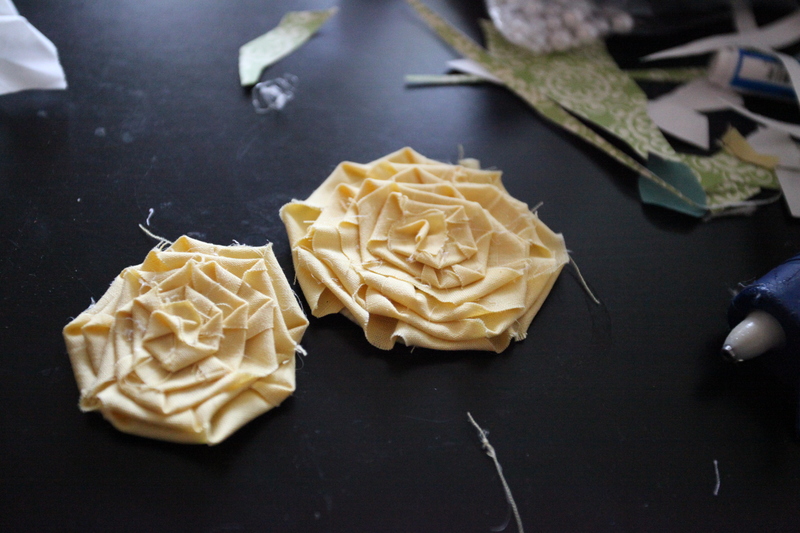 And yesterday i decided to experiment with new flowers.. It was definitely a fun and easy project and my girl friends keep sending me pictures of them wearing their cute new headbands! Forget politics, vote for this! My next build project (first one is here) is a dining room table and chairs! This is the table I’ve decided to build. It seats 6 but for a 30$ part i can make it… EXTENDABLE to fit 8! Cool, huh? Also, while those 2 extra chairs aren’t in use, i can have them at my work desk and art table (which currently dont have chairs) So i figure… if i’m going to put in the effort of building a dining table from scratch, might as well shove as many friends/family around it as possible. I like really simple and i love dark wood so this table is really what i’m aiming for! Initially, I was just going to build the table and just buy chairs, but good ol’ Ana recently posted some “easy” DIY chairs… the thing is, i like them both! What are your thoughts? There are multiple pros and cons with each chair. Lets start with cons because, well… i like to mix things up. Opt B: Well just look at that sucker! It would probably take me a month just to get through one chair! And if i extend the table that means 8 months just for all the chairs!! Also, I am not a seamstress. Oh, i know what you’re thinking – my cushions were AMAZING for my lounge chair… but that was just a sewn square – this is an entire chair. Its also more expensive with the cushions, batting, more wood, etc. Opt A: Love this chair ever since i saw it on West Elm. Just a fun, unique design that adds character to a room. Most of the chair is super easy to build and wouldn’t take more than a day or two. Opt B: Have also always loved the Parson Chairs and never once thought I could build one from scratch by myself. Until now. MUCH more comfortable than bare wood. One of my favorite parts is i would be able to pick my own fabric! I love funky fabric so that would bring a completely new element to my dining room! So there you have it! Opt A: the Squared chair; Opt B: Parson Chair, Opt C: No chairs and make my guests sit on the floor. What do you guys think?! This is a shout out to my girl, Ana! If you know me at all or have ever read my blog, you’ve seen furniture I’ve built from scratch. 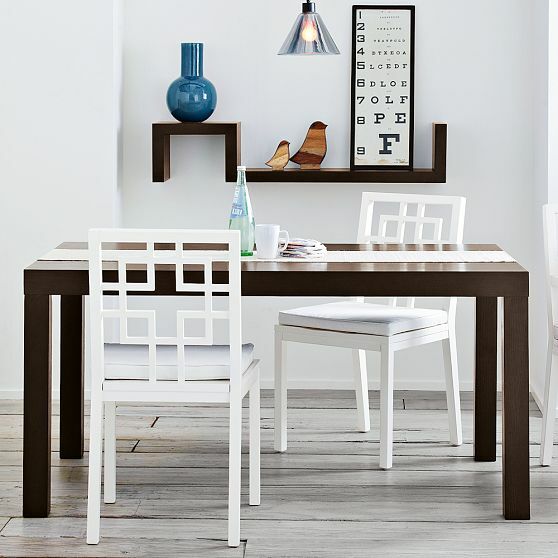 I am not a woodworker and have ZERO experience, but the one thing I did have was this website., Ana-White.com Everything you could ever need to know to build modern, sturdy, beautiful furniture. The first thing I built was The Outdoor Lounge Chair and very quickly moved on to my entire porch and build an outdoor sectional! I’m still in the process of making cushions but it is beautiful, comfortable and incredibly sturdy. Keep checkin back for updates on my current building projects and some fun how tos! Done! 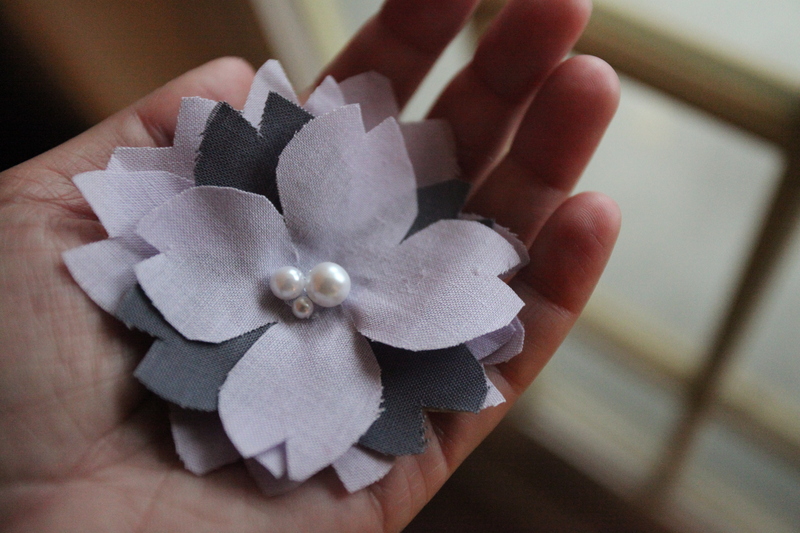 Made this entire piece by hand… and no, not out of an ikea box. I mean wood, saws, drills, screws, stain, seal and even the cushion was hand sewn. No, I do not have a workshop, i built the whole thing on my porch. And no, I have never built furniture before or even sewn anything. It’s really not as hard as i thought it would be. It take a LOT of time for sure, but the number one resource – Ana-White.com. 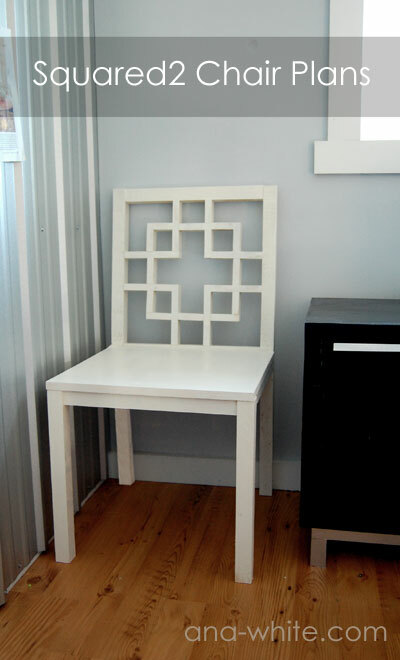 Check it out and you will be building your own furniture in no time!